Let’s face it, taking on the role motherhood can be one of life’s most daunting yet rewarding tasks. Can astrology help you gain a glimpse into your strengths and challenges as a mum? Umm yes, it sure can! 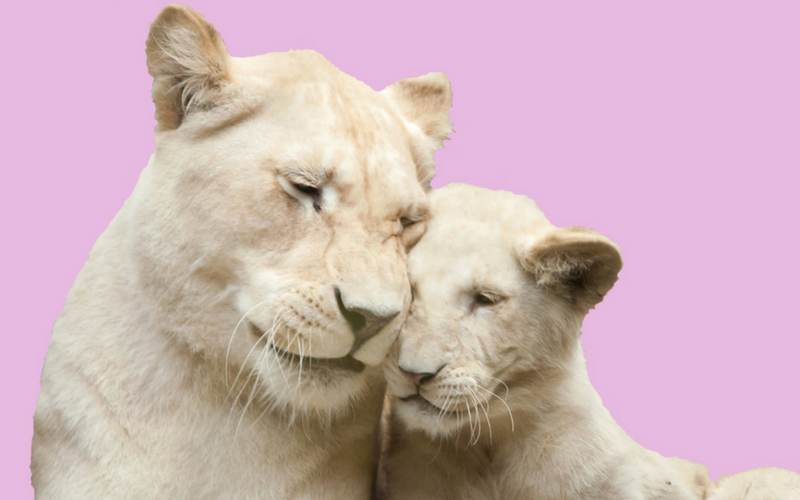 Find out your about your unique mothering style, according to your Zodiac sign below. ARIES You’re the super sporty mum. Whether it’s netball, football or swimming, you love to cheer on your child’s team, kick a ball at the park or walk the dog together. Your exuberant energy allows you to keep the pace and challenge your youngster to be the best they can be. TAURUS Being an Earth sign, you don’t mind getting your hands dirty. Digging in the garden, building a sandcastle or picking flowers with your little one creates lasting bonds and beautiful memories. Your greatest wish is to provide a stable home-life with an abundance of emotional security. GEMINI The ultimate communicator, you love to tell bedtime stories and encourage your child to verbally express their inner thoughts and feelings. You teach your child to be an endearing chatterbox! Friendly and popular, your little social butterfly gets invited to many birthday parties. CANCER You are a natural mother and shine in life’s most important role. Nurturing, maternal and loving, you give the best cuddles and cook yummy dinners. Calm and soothing in a crisis, your child knows you have their back in the event of playground politics in the school yard. LEO With an eternal childlike quality, you understand a child’s needs and provide plenty of fun activities, games and laughter. Your home is a play-date hub where all the neighbourhood children are welcome. Your child adopts their flair for drama from you and is often highly creative and comfortable on the stage. VIRGO You are the envy of other mums as you juggle the challenges of motherhood better than most. A great role model, you are most likely to be voted President of the PTA. Your expectations are high and your child rises to the challenge, making you proud of their outstanding achievements. LIBRA Creating a harmonious, peaceful home is paramount and your child grows up to appreciate the importance of fairness and equality. Good taste and the art of charm is inherited from you. Often called upon to sort out sibling squabbles, you are the perfect mediator. SCORPIO You love your child with every fibre of your being and are extremely protective, stopping at nothing to make sure your family is well taken care of and safe. No means no and once you’ve made up your mind, no amount of clever negotiations or tantrums will persuade you to buy that extra lolly or toy. SAGITTARIUS An optimistic attitude teaches your child that life is a wonderland, where they can achieve anything they put their mind to. Your zest for life takes you on many adventures and travelling to experience different cultures or an out-of town visit to grandparents is met with enthusiasm. The importance of honesty is prized in your home. CAPRICORN Committed to being the best mum you can be, yours is the sign most likely to suffer from mother’s guilt. You set clear rules and boundaries so your child is never unsure of what is expected of them. Efficient and dutiful, you strive to walk your talk in order to set a good example. And that, you do! AQUARIUS “I Did It My Way” describes you as a mother because you aren’t afraid to do things in your own unique mothering style. Not caring what other mums think, you parent outside the box. You encourage kindness towards humanity and forge a true friendship with your child, once they reach adulthood. PISCES Gentle, compassionate and sensitive, who wouldn’t want you as a mum? Your vivid imagination creates a magical childhood that is 100% supportive of your child’s wildest dreams. Your home is filled with pets and your little one knows beyond a shadow of a doubt that they are loved to the Moon and back.